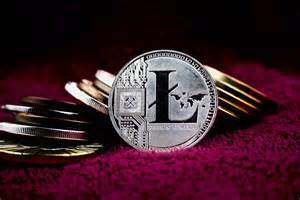 If you invested in Litecoin a few weeks ago, you would now have a profit of 1600%. So your initial investment of €20 would now be around $320 for each coin you purchased. The resurgence in the crypto market has been overwhelming lately and if you are not involved, do it as soon as you can. There are hundreds of currencies to choose from and it works like the stock market. You determine what is trending, you identify the product and you invest. There are huge amounts of money to be made. As I write this blog, the value is still rising. Anyone who got in on Litecoin at the early stages are making a killing, and it doesn’t look like stopping. The chat on WEX is to invest heavily if you own Bitcoin. It’s a wide open market and there are many people, companies, stock brokers and governments getting involved. Join the revolution, this is the currency of the future.